1649Our charming subject works for the Trussell Trust, a charity which provides emergency food supplies to people in the UK who have fallen on hard times. 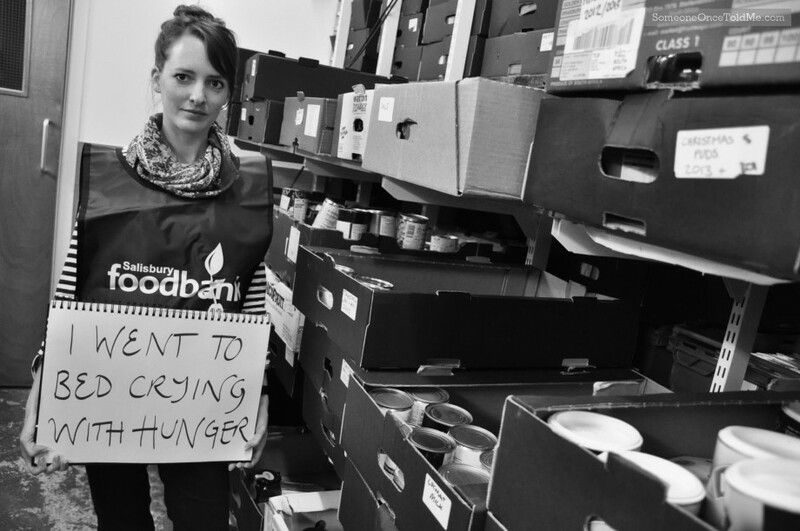 She explains in her audio clip how she had been speaking to a woman who had used one of the charity’s foodbanks, who said she had gone to bed crying with hunger the night before. Taken at the warehouse of the Trussell Trust in Salisbury, England, UK.